Ruth van Vierzen is a sales and business growth expert. 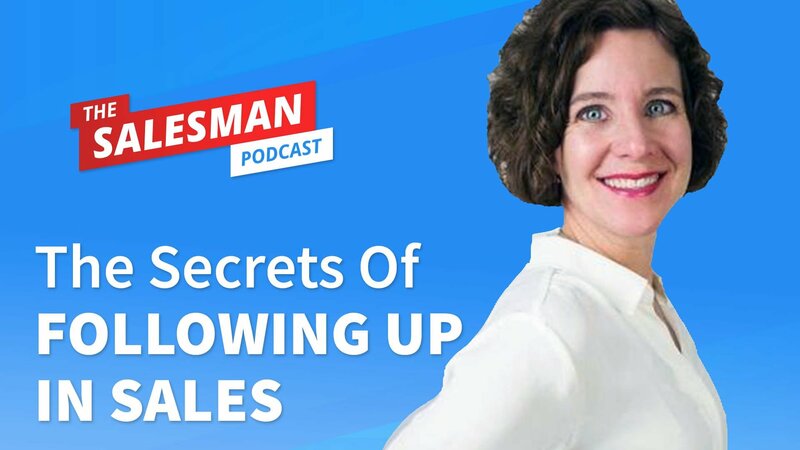 On this episode of The Salesman Podcast ruth explains the structure of the perfect sales follow up process. Are you hiring sales professionals? ENJOY THIS EPISODE? Why not leave us an iTunes review to say thank you. It takes 20 seconds but makes a huge difference to the number of sales pro’s we reach each month. Click here for a step by step guide to leaving a review.